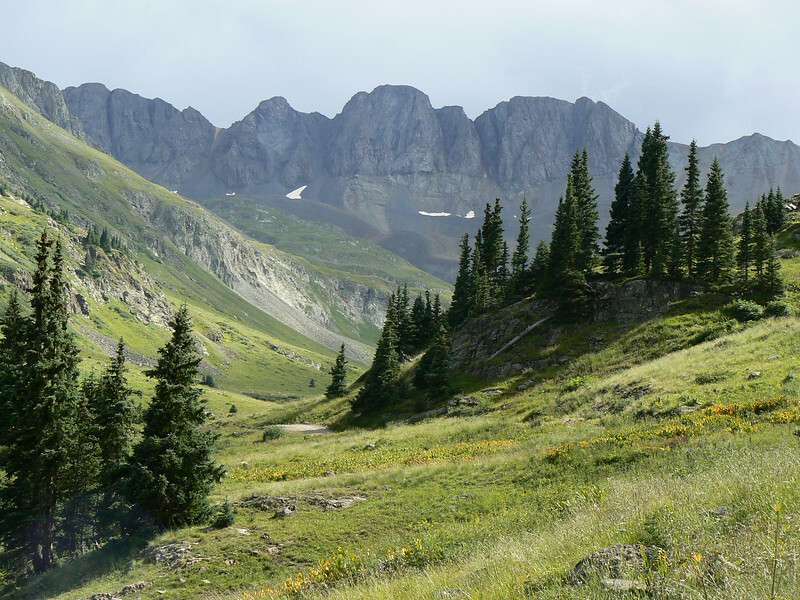 Alpine Loop in Colordao’s San Juan Mountains introduces baby boomers to high-country scenery and Colorado mining history. 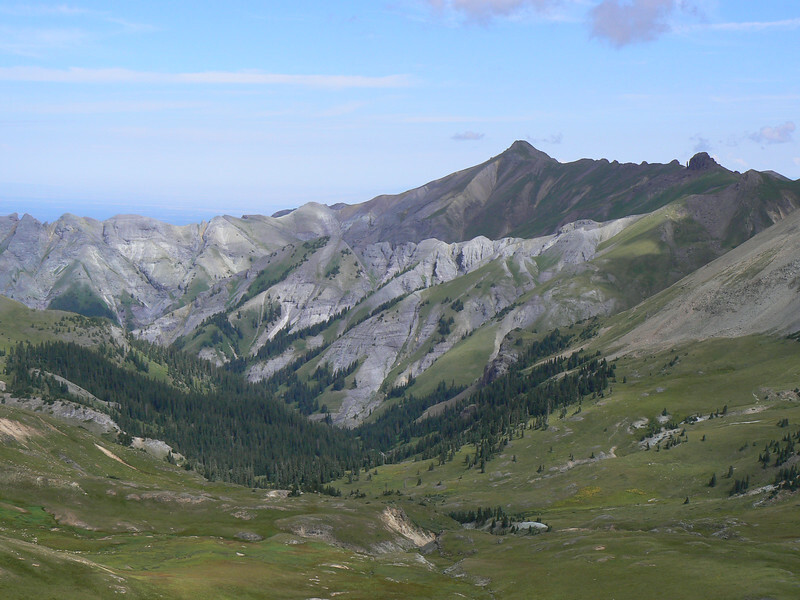 It’s best explored on a 2 or 3-day trip with overnight stops in Lake City, Silverton or Ouray. However, Alan and I drove it in one day. By now, this year’s heavy winter snows should have finally melted. Are you ready to follow our itinerary? To accomplish this aggressive boomer adventure, let’s begin the day EARLY in Silverton. 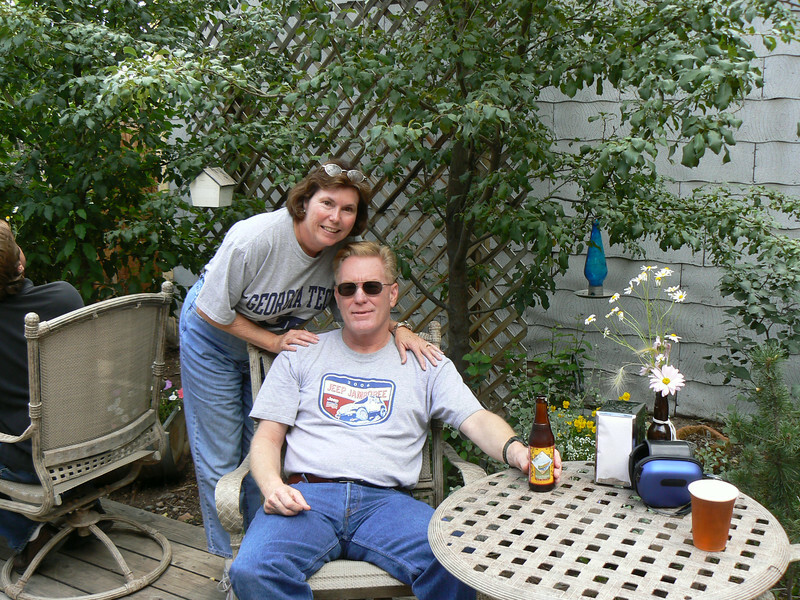 You can either book one of the historic lodging choices or drive down from Ouray (our choice). You’ll need a 4-wheel-drive vehicle because the going becomes rough after Animas Fork. Don’t forget to air down those tires! 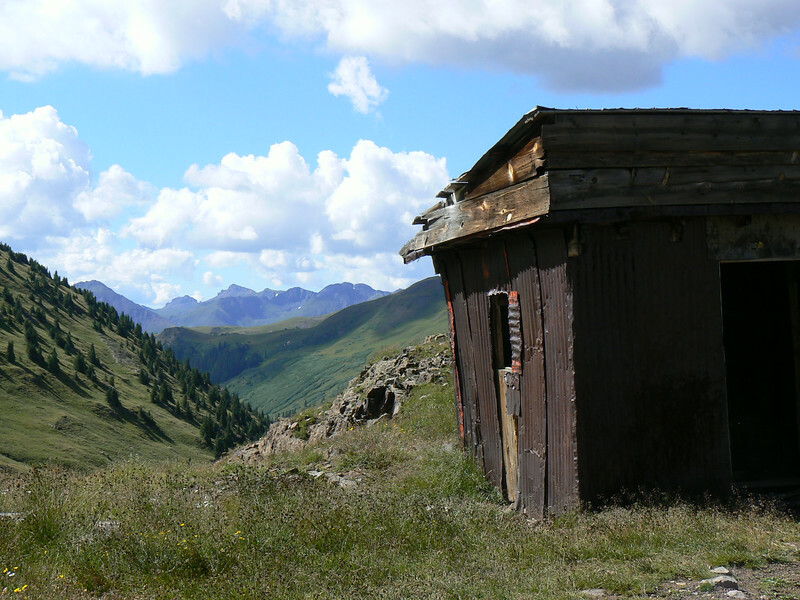 After a 12-mile drive on Colorado state road 110 — accessible for two-wheel-drive vehicles — you’ll arrive at the mining ghost town of Animas Forks, which is managed by the Bureau of Land Management and San Juan County. Be sure to take the self-guided walking tour of the buildings. 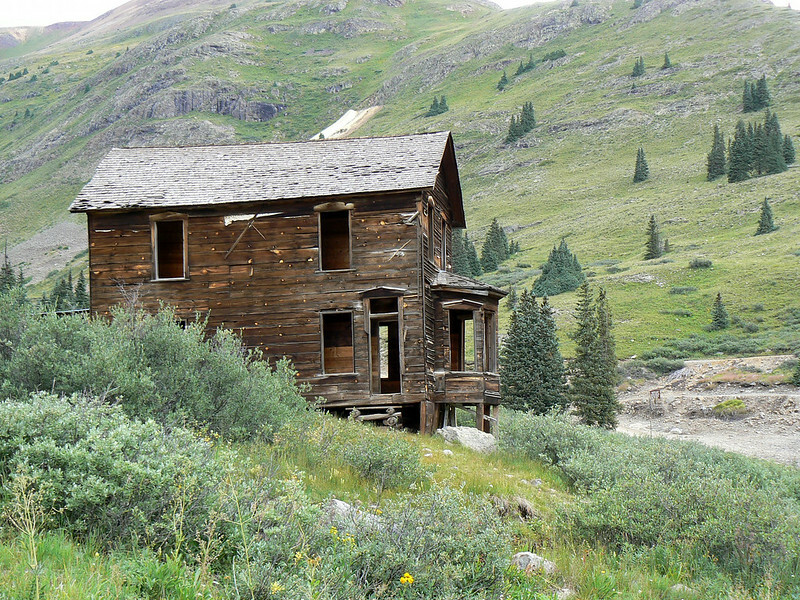 How did the miners and their families survive year-round living at 11,000+ feet elevation in the late 1800’s? But don’t stay too long. There’s at least 4 more hours of driving in your baby boomer future, plus a stop for lunch. If you’re in a two-wheel-drive car, turn around here. The trail that climbs to Engineer Pass is not for you. For those brave boomers in 4-wheel-drive vehicles, you’re in for an alpine treat as the journey travels above the tree line and into the tundra. Stop! Don’t take that turn onto the Cinnamon Pass trail, you’ll be driving it on your return from Lake City later this afternoon. Just keep on climbing up the rocky trail. This one’s slow going so take your time. Be sure to give pull over for the ATVs and dirt bikes, allowing them to pass. 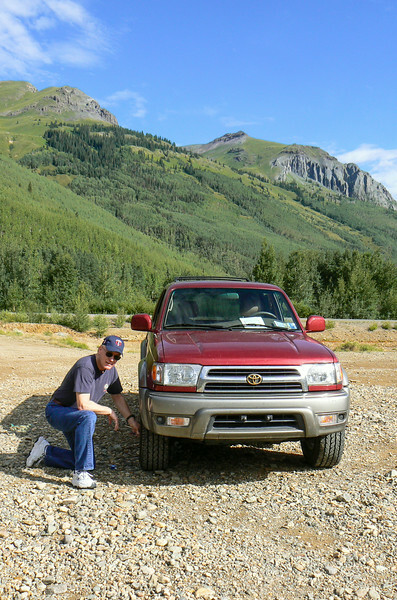 Once at the top of Engineer Pass, park the car for a photo opp. It will probably be windy. Shh, listen. Baa-baa. That’s a sheep herd you hear summering in the valley below. Are you hungry? Let’s get back on the trail and head to Lake City for lunch. On the way, the mountain scenery doesn’t disappoint. More mining history appears at Empire Chief Mill where an avalanche killed four workers in 1929. Boomer history buffs will want to stop at Capitol City, another mining ghost town before arriving in Lake City. Lake City is the only place to stop for lunch if you didn’t bring a picnic. Cannibal Grill is a good choice — bison and elk burgers are on the menu. How did the restaurant get its name? Alfred Packer guided a miner’s group from Ouray to Lake City in the late 1800’s. Legend and history report that the party became lost in the high snow and that Packer killed the men and ate them. We’ve completed half the loop. 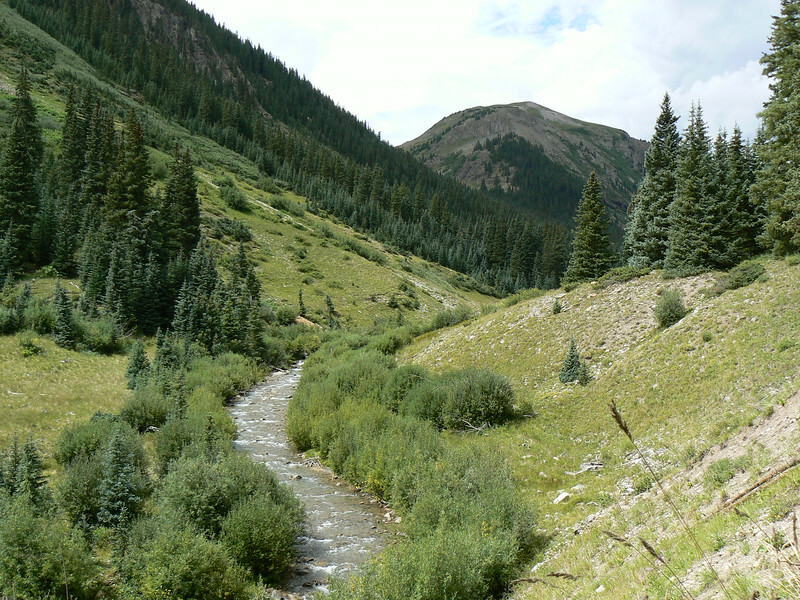 The trail to Cinnamon Pass will take us back to Animas Forks. The drive travels near San Cristobal Lake and through beautiful high country forests with many hiking trailheads. Stop at Cinnamon Pass, 12,620 ft elevation, for another look at where you’ve been. Don’t be alarmed at the dust on your car. It’s a downhill drive from here back to Animas Fork and Silverton. 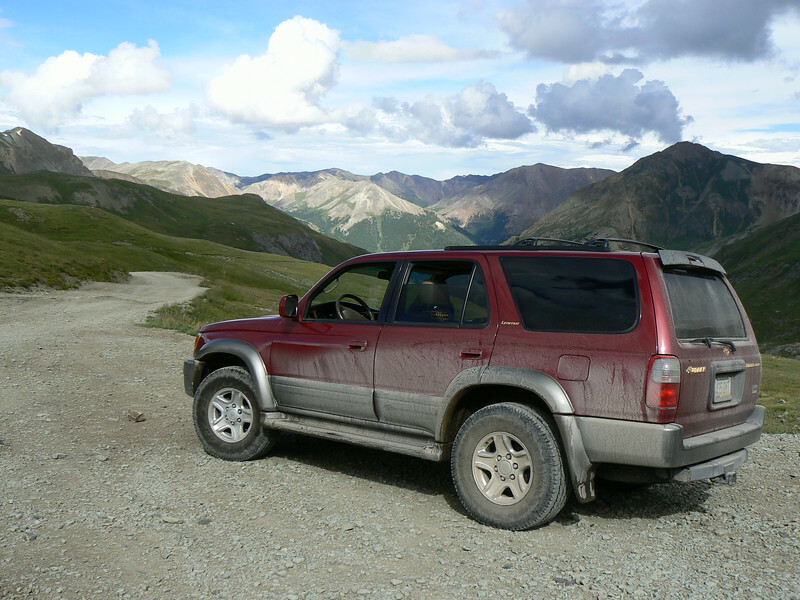 Driving the 4-wheel-drive trails of the Alpine Loop offers high-country access to boomers who might not be up to a multi-day backpacking trip. Just remember to stay on designated roads, honk your horn at blind corners and that uphill traffic has the right of way. Have you traveled on the Alpine Loop? Join the conversation at the My Itchy Travel Feet page on Facebook or send us an email.